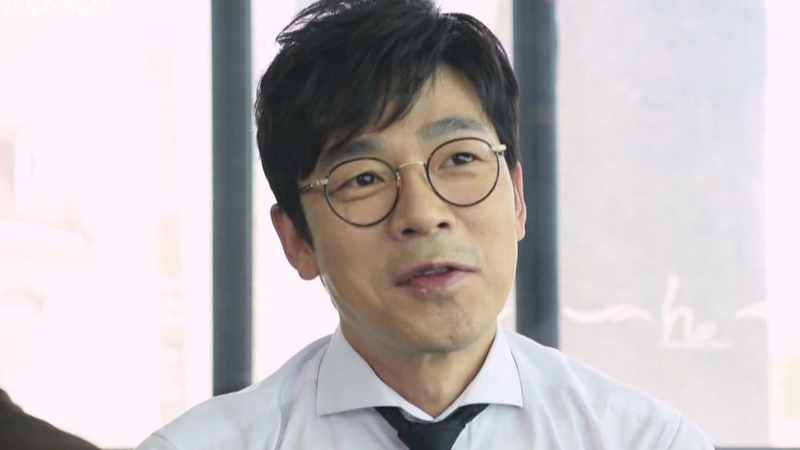 Lee Seung-joon is a South Korean actor who is known for playing supporting roles such as Captain Ahn Wi in The Admiral: Roaring Currents (2014), a blockbuster epic movie. 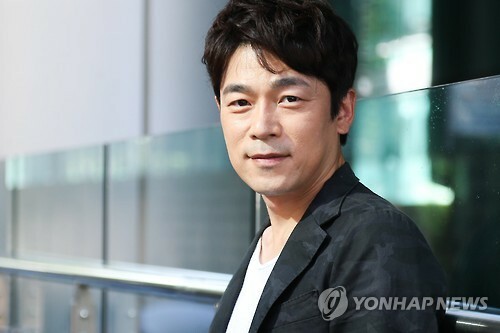 Also, he starred as Yoon Jung Mok in KBS2’s Discovering of Love (2014), a romance drama. 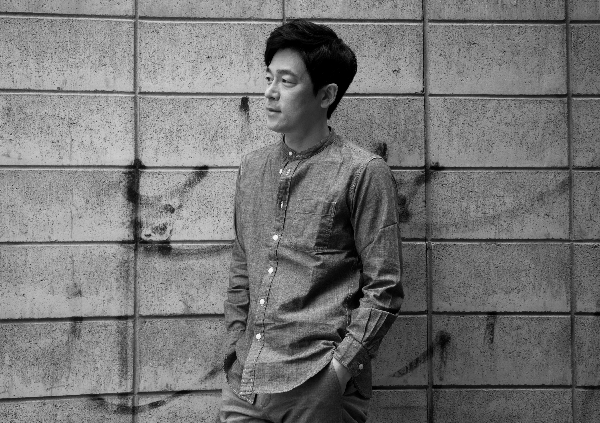 He made his debut as a theatre actor with I Went to Hell, John (요한 지옥에 갔다), a play in February 1996. 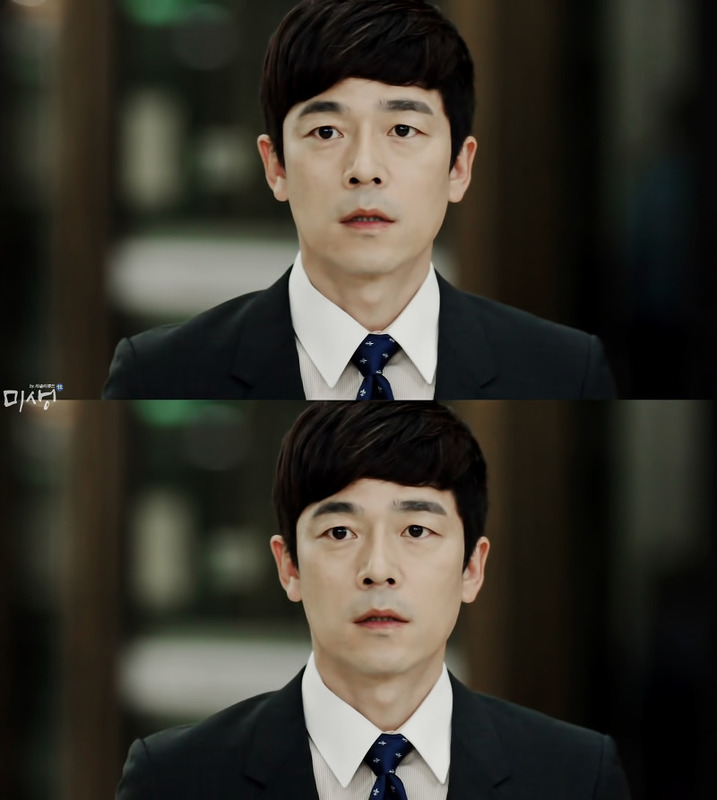 Eventually he made his debut as a movie actor with Falling Season (개집이 있던 자리) which was released in 2001. 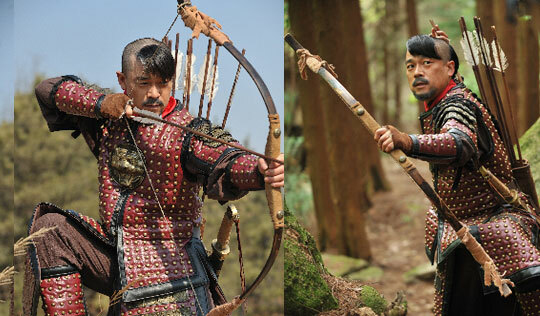 He is most active in theatre and playing supporting roles onscreen, but he has not gained much recognition. During his high school days, he said that he did not have any special interest in acting except for the fact that he had seen three dramas. He followed his friend for entering the entrance exam for Seoul Institute of the Arts, but his friend dropped out and he was elected. 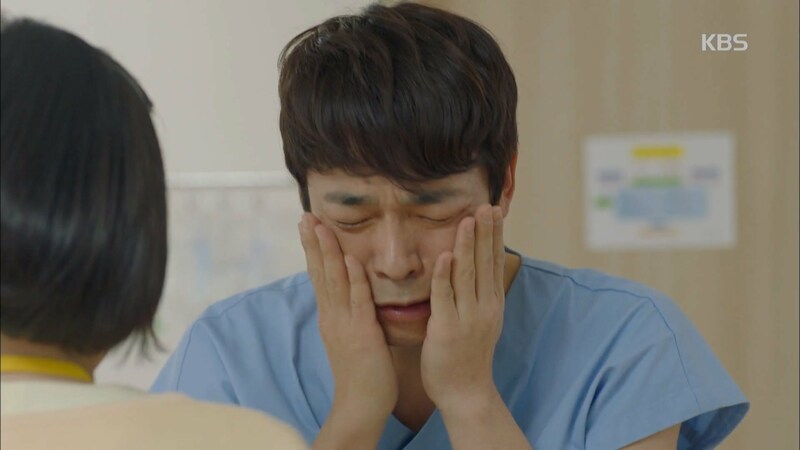 “Surprisingly, I enjoyed my college life so much, and after graduation I played roles naturally,” he said. 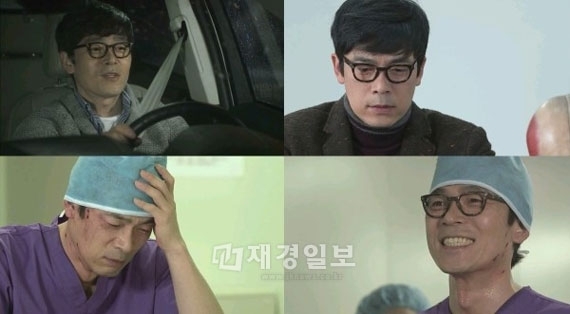 Lee Seung-joon has the ability to interpret various characters such as Wan Han, a funny general surgeon Song Sang Hyun, and Shin Woo Hyun from Sam Jung company. Lee Seung-joon and comedian Yoo Jae Suk were close friends. Both of them are alumni from same high school. They used to be best friends in high school. They ended up applying to the same college as well. The two reunited after 26 years through the April 24, 2016 episode of SBS’s Running Man broadcasting.